You can make a difference. The choices we make daily contribute to the health of our environment and ourselves. Be mindful of your daily actions and make an even more positive impact by volunteering with us. There's no better way to make an impact than to become an active advocate yourself. 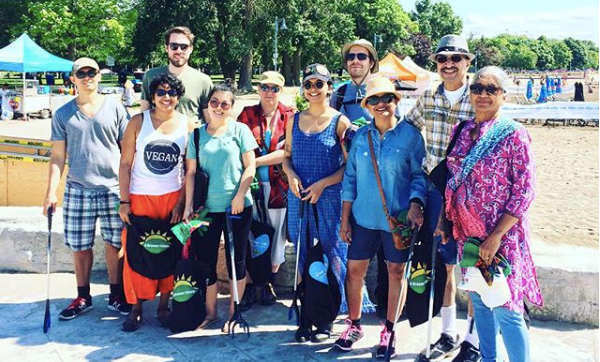 We host litter cleanups in various locations as well as attend conferences, farmers markets, and other events. We always welcome volunteers to join us for a cleanup and often look for help at other events. Check our calendar of events to register as a volunteer. Join now and make an impact!